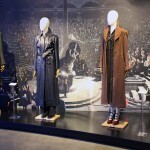 ‘Harry Potter’ Charms The Great American Read List! Whether or not you’re a fan of Harry Potter, most of us know at least one reluctant reader who was transfigured by the Boy Who Lived. Parents whose children had no interest in cracking a book until they met the Golden Trio and their friends at Hogwarts, regularly profess their gratitude to J.K. Rowling, as do those children who are now parents themselves. From celebrities like Whoopi Goldberg and Glenn Close on the red carpet of the recent Broadway premiere of Harry Potter and the Cursed Child to our own staff, Muggles the world over have never found reading as magical as when they’re immersed in Potter. 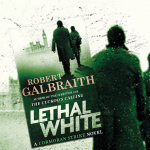 It’s no wonder that the entire Harry Potter series is included with classics the likes of Catch-22, Call of the Wild and The Grapes of Wrath to Gone with the Wind, War and Peace and Wuthering Heights in The Great American Read’s list of America’s 100 best-loved novels announced last week by PBS. 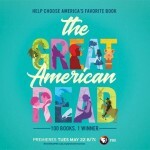 Fans can begin voting online and on the programs social media channels when The Great American Read begins on PBS May 22. Voting will be open throughout the summer and the winner will be announced during the series finale in October. 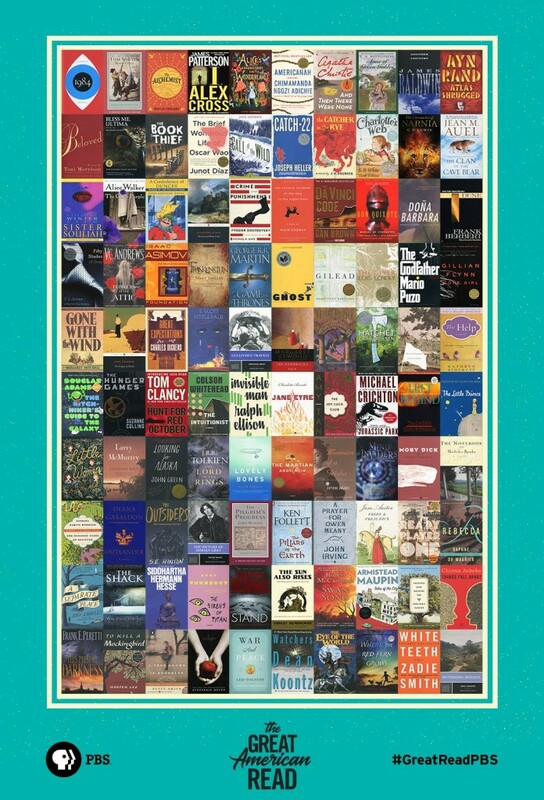 In the meantime the full list of 100 books and a reader quiz can be found on the program website here. Do you think Harry Potter will be crowned America’s best loved novel (series)? Mark your calendar to begin casting your choice on May 22 and, remember, no Confunding of other voters allowed!